Video seems to be almost everywhere today, and customers want more. Forty three percent of people say that they want to see more video content from brands. The value of this form of advertising also becomes clear from the marketer’s standpoint– 51.9 percent of marketers say that video produces the best ROI. Video can provide organizations with an excellent platform for engaging people. 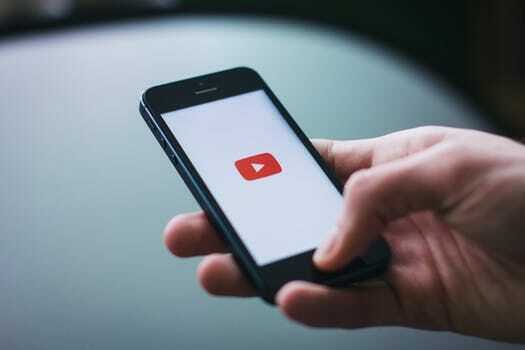 These videos can be posted on a variety of different channels, including the popular video hosting platform, YouTube, which is also the second most popular search engine and boasts more than a billion users. Videos also live on brand websites and other social media sites, providing marketers who use them with a variety of opportunities to address their audience. To get the maximum ROI from videos in digital marketing, however, brands need to make sure that they use the channel correctly. The key is understanding what people want to see from videos and how to create them to the caliber and quality that users expect. When consumers turn to a video, they do not want to just watch another commercial. For your video to be a success, you must demonstrate that this is not your intent. Instead, you want to tell a story. You want to engage your viewers with interesting information, providing them with the insight, answers, and entertainment that they sought when they first typed the query into the search engine. The human brain enjoys videos and processes visual information 60,000 times faster than text. The brain also remembers facts better when they are introduced through a story, rather than just recited. 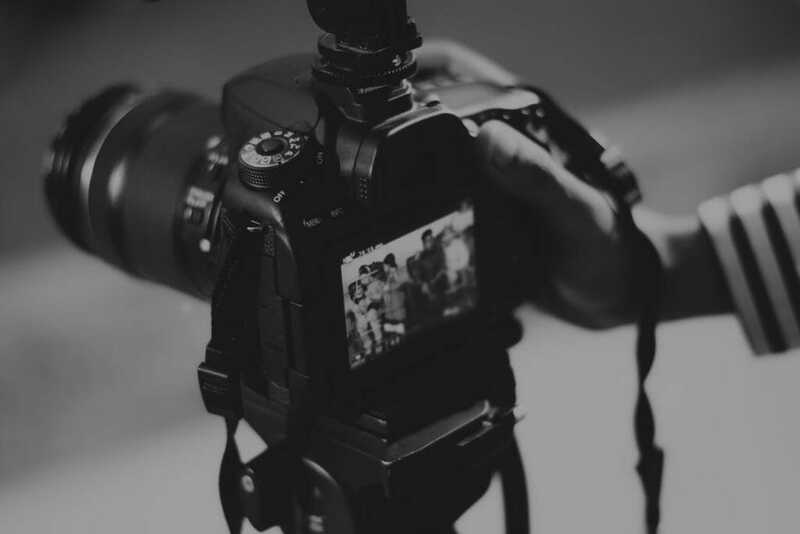 Creating a successful video involves remembering the user intent of the customer and creating an engaging visual story that draws them to your brand. We cannot speak about video without mentioning the importance of YouTube. This platform reaches more 18-34 year olds and 18-49 year olds than any cable network. 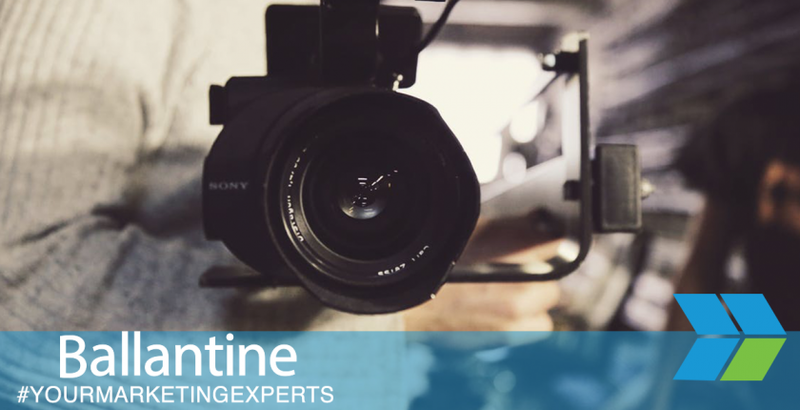 To gain an audience for your videos and expand brand awareness and recognition, posting videos to YouTube remains a critical step. The first few seconds of your video will determine the success of your content. Twenty percent of your viewers will click away in the first ten seconds or less. It is important to use hooks to draw in viewers and demonstrate your value right away. How long people remain on your video also matters in YouTube rankings. The more people who watch your video all of the way through, the more weight YouTube will give to the value of your content. To create a valuable hook, consider what drew people to your video to begin with, what they wanted to see when they typed in their query, and how you can use that to engage them right away. Remember that the first few seconds of your video are critical, so create a strong hook. Video content should be an important part of your digital strategy. If you want to create quality videos that perform, contact us. 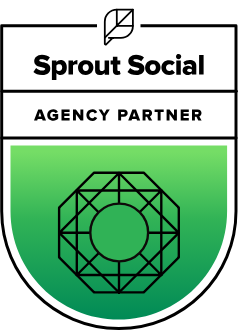 We can help with your creative development, strategic & tactical planning, and work on your video content marketing program & digital marketing strategy.